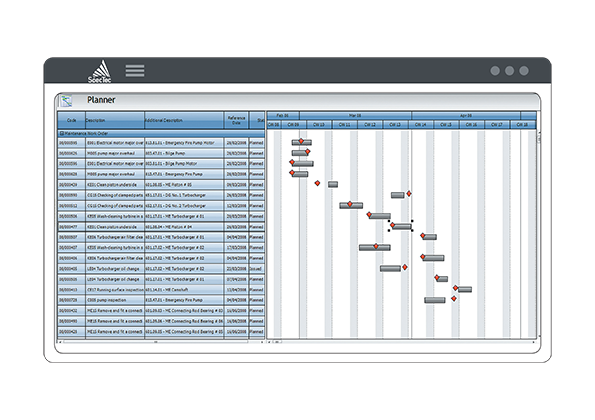 AMOS Maintenance and Materials enables maritime, oil and gas and defence organisations to effectively plan and execute maintenance strategy while keeping in full control of stock levels company-wide, minimising unexpected machinery downtime. This increases the overall lifetime of your most valuable assets whilst remaining in compliance with maritime law. Unexpected downtime is costly for any organisation, leading to lost time and revenue. 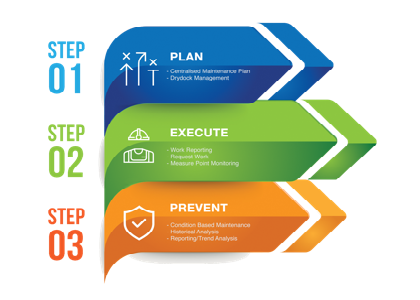 Without a structured maintenance approach, it is not easy for companies to monitor the life cycle and performance of their machinery, or to maintain control over their available spare parts. 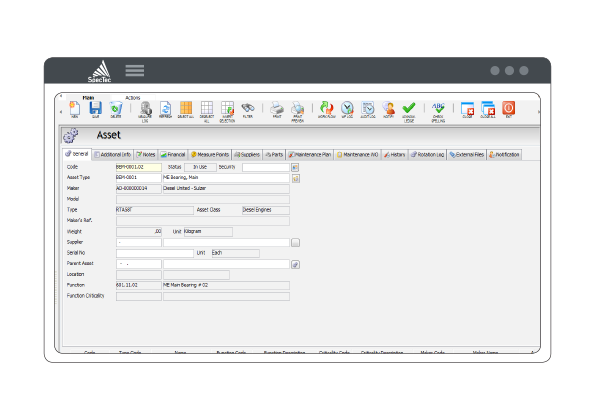 Use our software to plan your maintenance strategy, monitor the vessel’s overall performance, and track required spare parts for any piece of machinery. The key to success is a standardised and centrally controlled approach to planned maintenance, combined with a single view of spare parts company-wide. In addition, organisations today want to prevent problems rather than react. AMOS can help you achieve this through a condition-based approach to ship maintenance. Report work done, record measurements, split and assign tasks to different resources, and track the progress to completion, as well as monitor the costs according to reported hours. Define the required resources, materials and services for project RFQs to yards, compare quotations side by side and select the best option. Generate specifications for the yard, track the project’s progress and compare actual versus planned costs against your Budget all in one window. Perform Asset and Warehouse Management through AMOS, retaining the maintenance history on both the donating and recipient site/vessel.